Luxury Gulf Front Living! 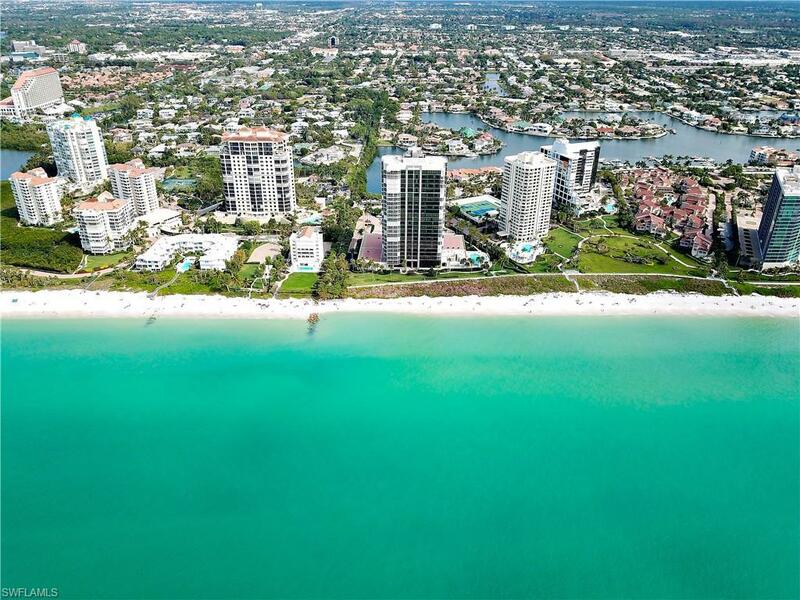 Le Parc, offering luxury high-rise living, is nestled at the end of Gulf Shore Blvd N - a highly desired waterfront setting in Naples. 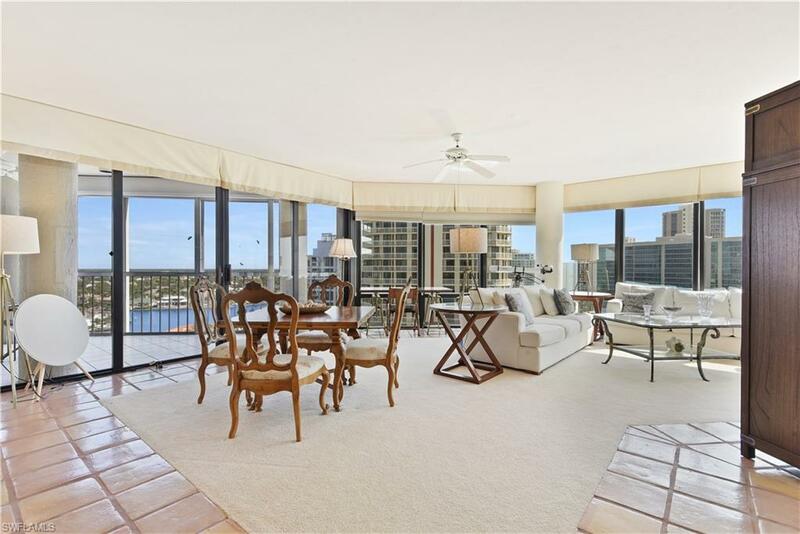 Situated on the 12th floor with gorgeous views of the Gulf of Mexico & the bay. Plus, with Western exposure the lanai off of the great room & master suite is perfect for taking in the beautiful SWFL sunsets. The kitchen has been remodeled with a gourmet design featuring granite countertops & backsplash, designer wood cabinets, cooktop, wall oven & microwave, a formal dining room w/ panoramic windows, and slider entry to a spacious outdoor dining lanai. The home has a split bedroom layout with a guest suite that has a private full bath, large walk-in closet, and a window system that is wall-to-wall giving this suite an incredible view of the bay. Being offered furnished with high-end cottage & loft style furnishings throughout. 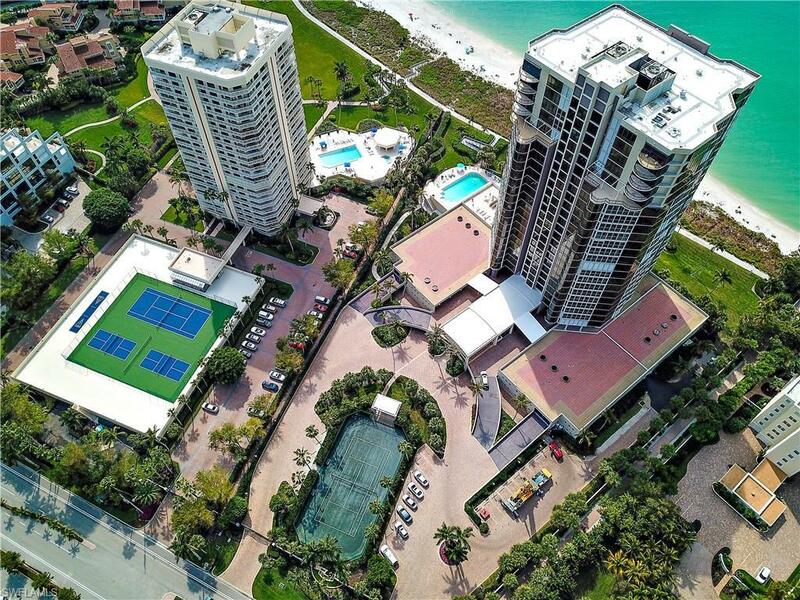 Le Parc offers luxury living in a resort-style setting with a stunning attended front lobby, secured under building parking, over a mile of private beach, pool & spa, sauna, poolside grill station, sun deck, Har-Tru tennis court, fitness center, and two meeting rooms (one w/ billiard table). Listing courtesy of Keller Williams Realty Naples. The data relating to real estate for sale on this limited electronic display come in part from the Broker Reciprocity Program (BR Program) of M.L.S. 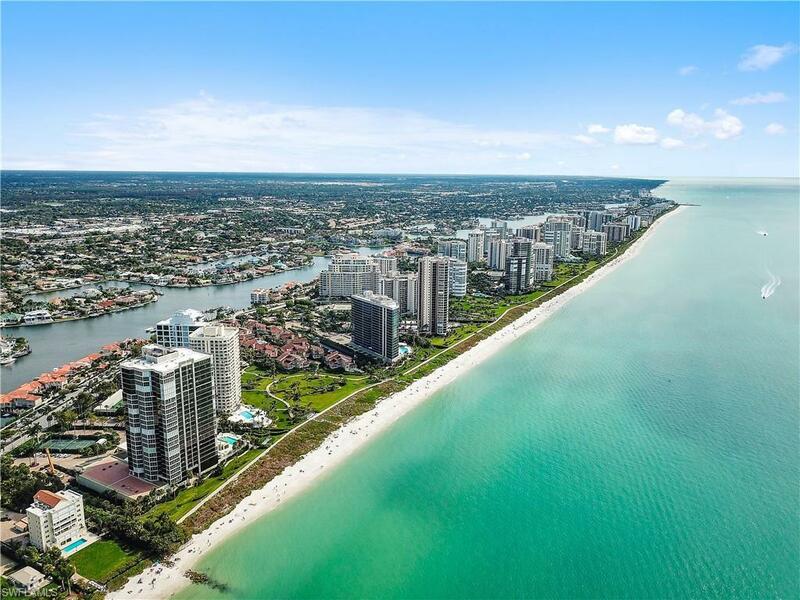 of Naples, Inc. Properties listed with brokerage firms other than John R Wood Properties are marked with the BR Program Icon or the BR House Icon and detailed information about them includes the name of the Listing Brokers. The properties displayed may not be all the properties available through the BR Program. The accuracy of this information is not warranted or guaranteed. This information should be independently verified if any person intends to engage in a transaction in reliance upon it. Data last updated 2019-04-26T12:25:32.797. Some properties that appear for sale on this website may no longer be available. For the most current information, contact John R Wood Properties, 941-726-2917, bouncedemail@boomtownroi.com. Licensed in the State of Florida. © 2019 Florida Gulf Coast Multiple Listing Service, Inc. All rights reserved. The data relating to real estate for sale or lease on this web site comes in part from FGCMLS. Data deemed reliable but not guaranteed.IDX information is provided exclusively for consumers' personal, non-commercial use and may not be used for any purpose other than to identify prospective properties consumers may be interested in purchasing. Information is deemed reliable but is not guaranteed accurate by the MLS or John R Wood Properties. Data last updated 2019-04-26T12:22:44.887. The data relating to real estate for sale displayed on this Website comes in part from the Multiple Listing Service of the Bonita Springs-Estero Association of REALTORS®, Inc., under License No. 3035763. Properties displayed on this Website include properties listed with brokerage firms other than John R Wood Properties. Detailed information about such properties includes the name of the brokerage firm with which the seller has listed the property. The properties displayed may not be all the properties listed with brokerage firms participating in the Bonita Springs-Estero Association of REALTORS® Multiple Listing Service, or contained in the database compilation of the Bonita Springs-Estero Association of REALTORS® Multiple Listing Service. Data last updated 2019-04-26T12:28:22.343.